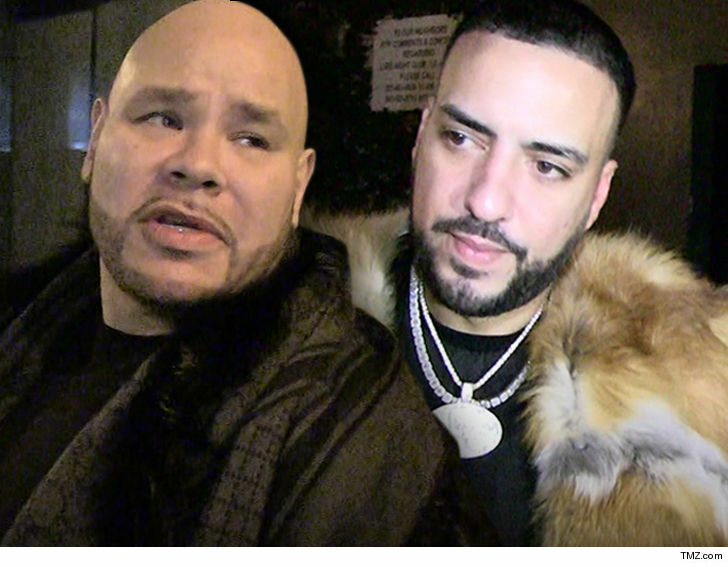 Fat Joe and French Montana pocketed tons of cash off of their monumental hit, "All The Way Up" ... but one rapper claims he co-wrote the track, then got the short end of the stick. According to docs obtained by TMZ ... Eric A. Elliott (aka Fly Havana) says he's a struggling Miami-based hip-hop artist who co-created the track back in 2015 over the course of a few hours, working alongside rapper Infared. 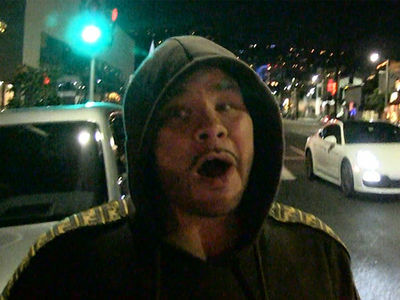 But, according to docs, Elliott says Fat Joe cheated him out of credit and compensation. Elliott says he nagged Joe about getting a credit, but it wasn't until March 2016 when Fat Joe finally agreed to meet -- at an IHOP, no less -- and cut him a check for $5k. In the suit, Elliott says Joe promised more dough would come as the track generated more income -- but Elliott says that never happened. 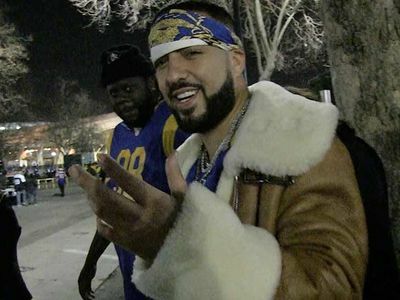 He also claims he confronted French Montana outside of DJ Khaled's studio in 2017 ... and got the silent treatment. Elliott's suing to get co-writing credit for the track and other damages. We've reached out to Fat Joe and French Montana ... so far, no word back.